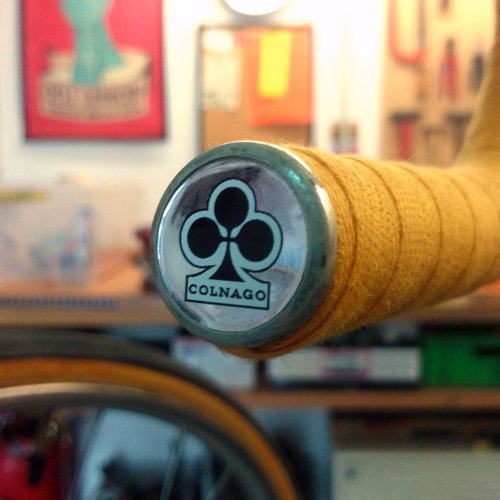 Koga Miyata Proracer-S reproduction decals. Print on 50 micron material. Die cut. For dry or wet application.